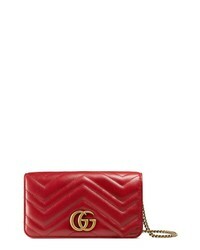 Gucci Marmont 20 Leather Shoulder Bag $980 Free US shipping AND returns! 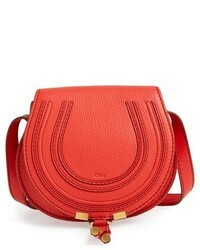 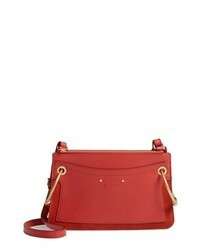 Chloé Small Roy Leather Crossbody Bag $1,250 Free US shipping AND returns! 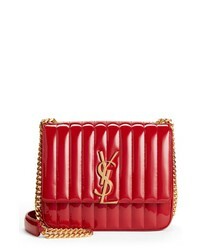 Saint Laurent Large Vicky Patent Leather Crossbody Bag $2,590 Free US shipping AND returns! 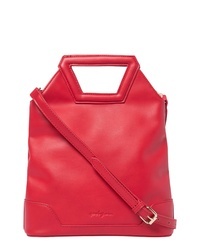 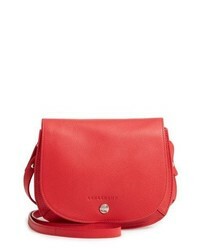 Longchamp Le Foulonne Leather Camera Bag $415 Free US shipping AND returns! 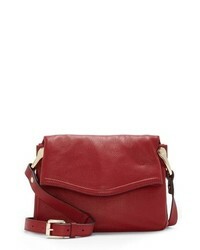 Sole Society Bayle Faux Leather Crossbody $54 Free US shipping AND returns! 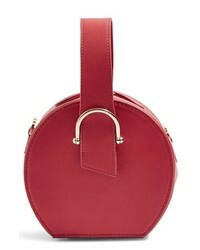 Longchamp Small Le Foulonne Leather Crossbody Bag $395 Free US shipping AND returns! 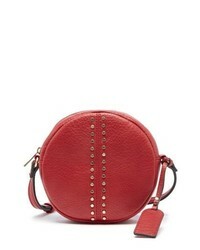 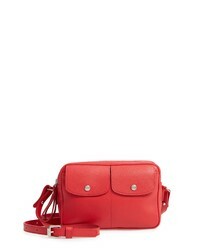 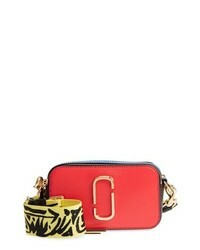 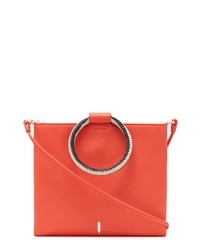 Topshop Carolina Case Crossbody Bag $48 Free US shipping AND returns! 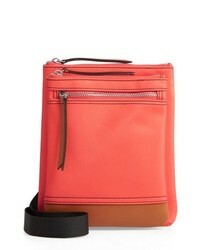 LODIS Los Angeles Zora Nylon Leather Crossbody Bag $125 Free US shipping AND returns!